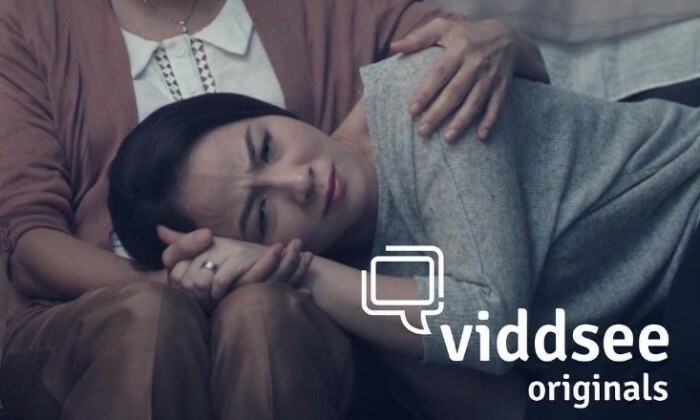 Lifetime Asia has entered a partnership with Singapore’s homegrown online entertainment platform Viddsee, to curate and broadcast a weekly selection of stories made by local filmmakers. The partnership kicked off with Viddsee’s first original short film, ‘Time’. Lifetime will expand its signature Lifetime Original Movies offering by including Viddsee’s curation of stories that celebrate the transformative experiences of modern day women, made by young and upcoming film directors from Asia. This partnership marks the first time that Viddsee’s content is aired beyond its online platform. Lifetime viewers can expect to see more short film titles premiering as part of the Lifetime Original Movies programming from June 2017. “We are proud to partner with Viddsee, who supports our mission to lead entertainment through female-centric storytelling. We share a unified vision to showcase Asia’s up-and-coming filmmakers through their stories by making them accessible through our network and is part of our content strategy to deliver the best of original movie content – internationally and locally,” said Prem Kamath, deputy managing director, A+E Networks Asia. Want to own a 7-Eleven store in Malaysia? The programme will be especially suited for unemployed graduates and strong entrepreneur minded Millennials. .. This is for the provision and development of media, information, telecommunication, edutainment and services. ..